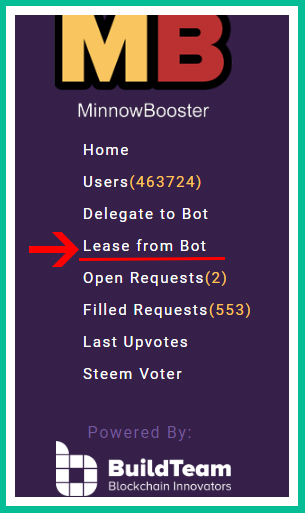 Minnowbooster canceled 1-3 week delegation,cause there are no demand?? 1-3 weeks leasing canceled in minnowbooster.!? -But i think some time you need the boost for one week to help in a cause or something useful. 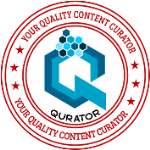 If you need support just comment with ( #promo-egypt ) and I will take a look at your post and upvote it and if you spread The word about this and about the idea of promoting steemit you will find even more support. 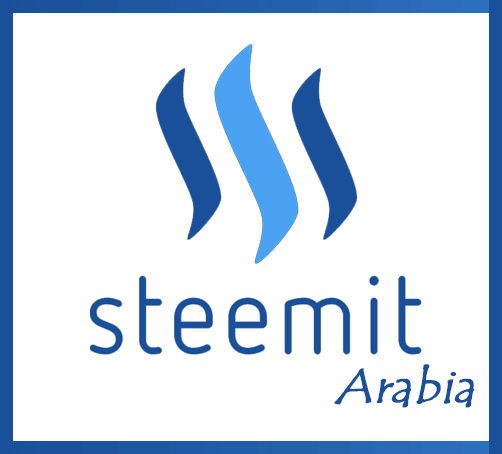 --I started my Steemit-Arabia page Advertising on FaceBook Ads.?? --WhaleCoin-- Can it be the alternative for --Ethereum --to the Miners.?? 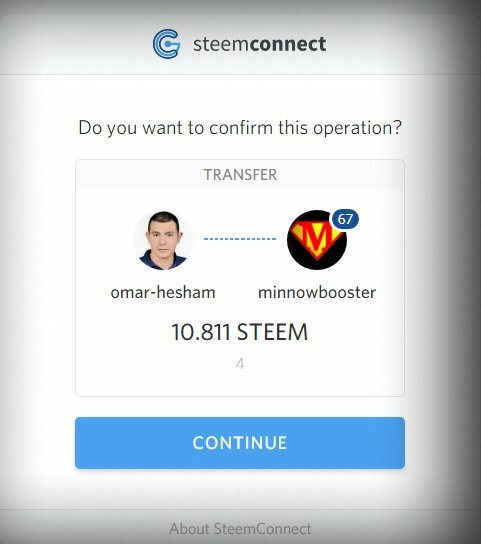 --I made a facebook page and i called it SteemitArabia!! --Web programming contest---40 Steem--web based user interface contest. --All you want to know about Steemit !!! 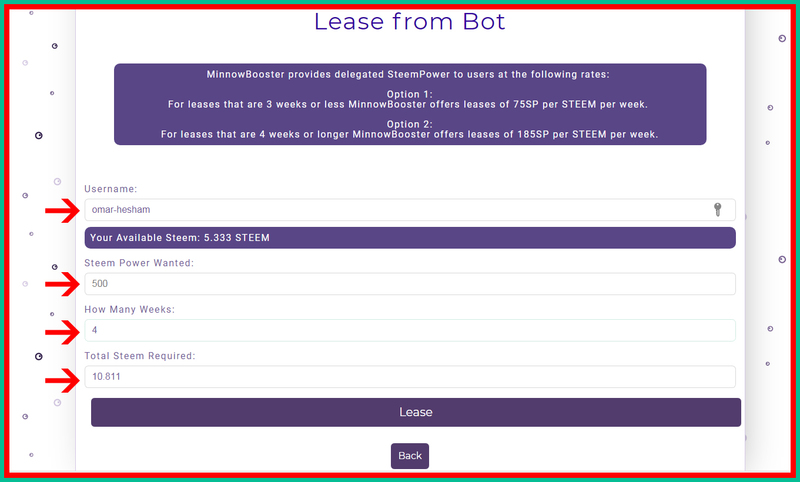 --Follow up on steemfollower Website?? 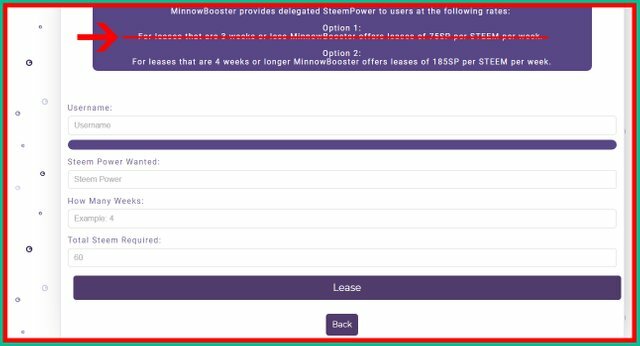 --You must use this feature for steemit upvotes$$$ ??? It's ya lucky day your got a 77.77% upvote. That seems like some shady stuff. they should at least give you the week ya paid for right? maybe if they lower the premium earning a little for 1 to 3 weeks delegation people would be more interested. My first delegation was a 1 week and I thought the payout was good. 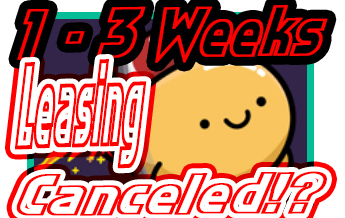 Higher than 4 weeks or more, but to the user who took my SP, it was likely harder to earn back what he had paid for it. 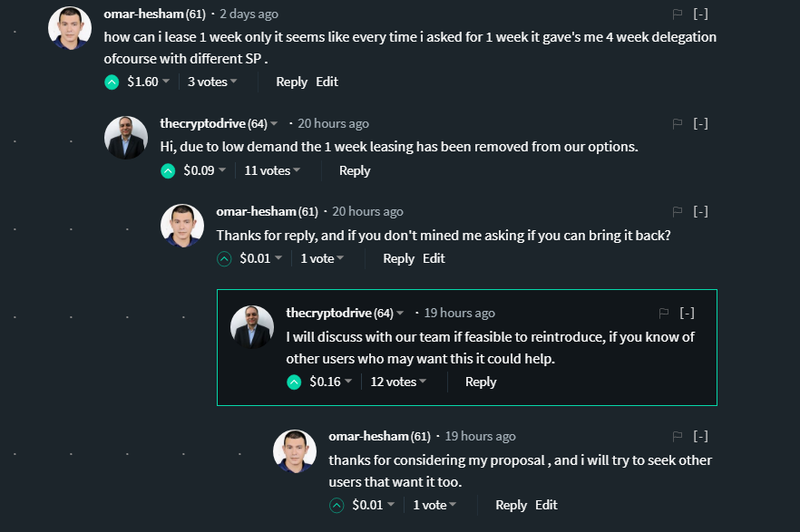 This post has received a 9.17 % upvote from @sneaky-ninja thanks to: @omar-hesham. You have collected your daily Power Up! This post received an upvote worth of 1.07$. @alchemage has voted on behalf of @minnowpond. This post has received gratitude of 1.74 % from @appreciator thanks to: @omar-hesham.